Groundbreaking gene-editing technology has opened the door to one day transplanting pig organs into humans, according to a new study. 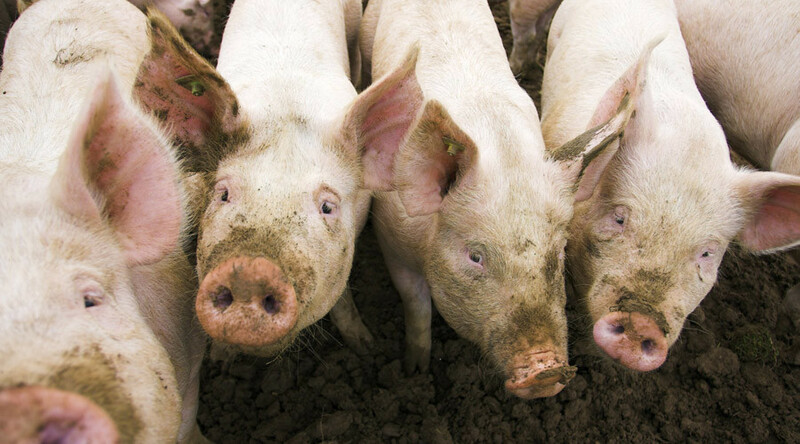 The transplant process, known as ‘xenotransplantation,’ has, until now, been held up by the presence of Porcine Endogenous Retrovirus (PERV) in pig cells, a type of virus researchers feared could be transmitted to humans. Now, however, the development of CRISPR gene-editing means that scientists can remove these viruses, potentially leading to a pig-to-human transplant within the next two years. The study, published in the journal Science, outlines how geneticists from Harvard University and eGenesis edited out viral DNA from pig cells before cloning them and inserting them into eggs. The unreliability of cloning means that, out of thousands of attempts, just 15 piglets remain alive. However, none have the retroviruses. Last year in the US, there were 33,600 organ transplants with another 116,800 on waiting lists, according to the US Health Resources and Services Administration. An estimated 22 people die each day waiting for an organ transplant. “There’s a big gap between organ supply and organ demand,” he said. The Times also reports that Dr George Church, a Harvard geneticist who led the experiments, is expecting the first transplants to begin within two years. Is thought the breakthrough could meet resistance with religious groups as some leaders in Muslim and Jewish communities do not support the use of pig kidneys for transplants in humans.